That look. – 365, 352, originally uploaded by Fluttering By. 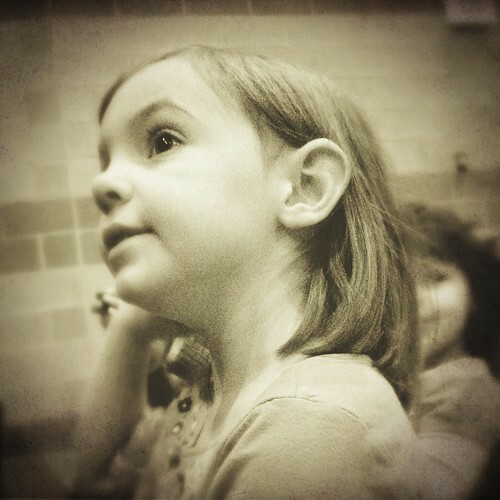 That’s the look Molly had on her face when she saw the opening of her first ballet today. I’m pretty sure I had the exact same expression looking at her.